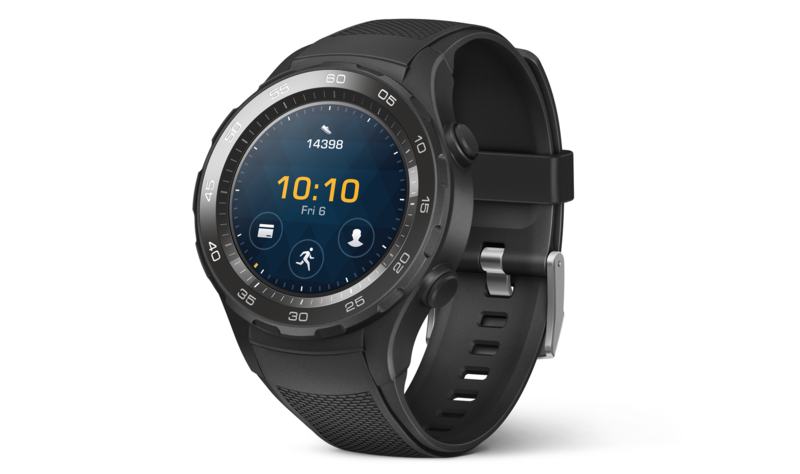 So much of our attention right now is focused on what's new with the Android P Beta, but it's not the only platform update Google's introducing this week at I/O. 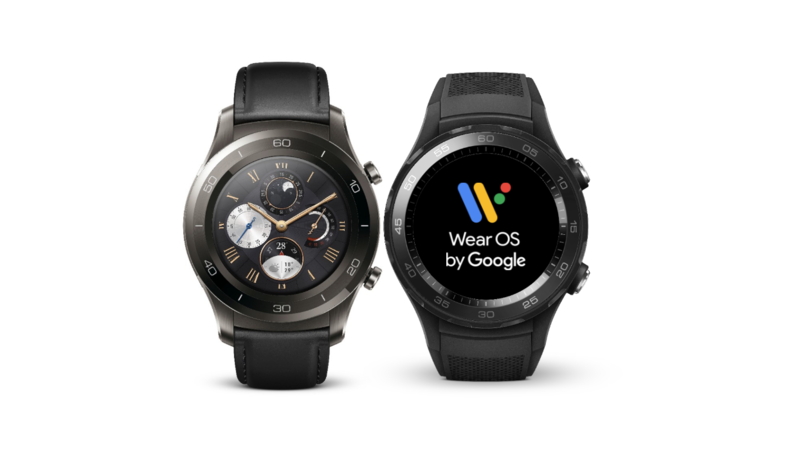 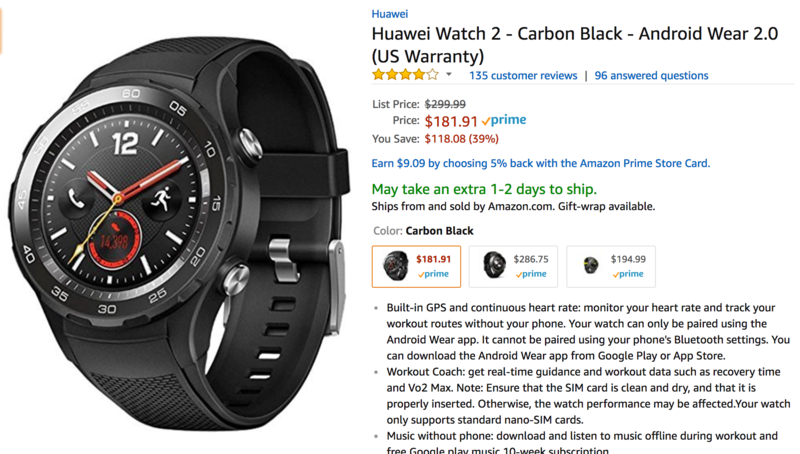 Back in March, Google started the next chapter of its wearable story with the re-branding of Android Wear as Wear OS, followed a couple weeks later by the release of the first Wear OS Developer Preview. 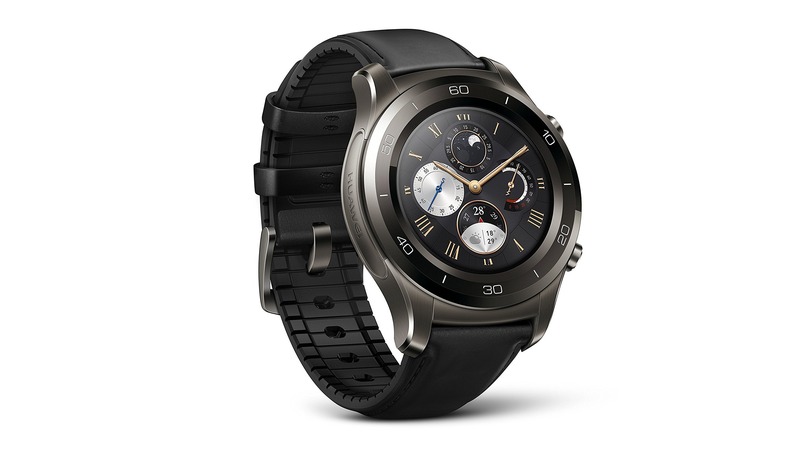 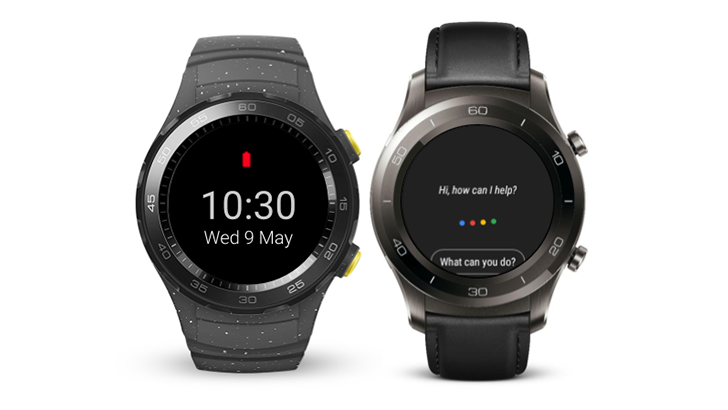 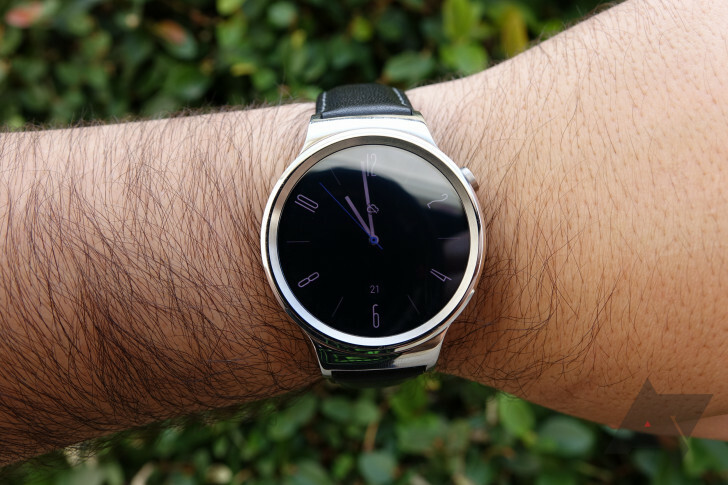 Now we're taking a look at what's been tweaked since then, as Google makes available Wear OS DP2.